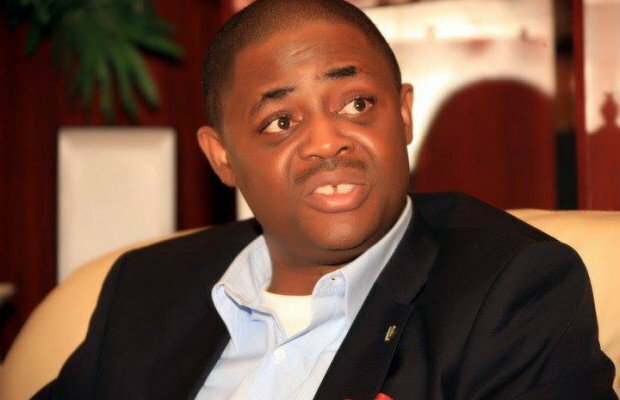 Former Minister of Aviation, Femi Fani-Kayode, has pleaded with former Vice-President Atiku Abubakar, to return to the Peoples Democratic Party (PDP). Fani-Kayode, on his Twitter page, described the ruling All Progressives Congress (APC) as “divided and dying” and hailed Atiku as “a man of courage”. He wrote: “The @APCNigeria is divided and is dying. I call on @atiku,a man of courage, to return back to @OfficialPDPNig. We love u and that is ur home." On Tuesday, Atiku criticized the APC, over failure to organise statutory meetings for the organs of the party. He stated that the situation shows lack of internal democracy. Atiku said this at the 2nd Inter Party Advisory Council of Nigeria (IPAC) Annual Conference 2017 on Internal Party Democracy. Among those in attendance were the APC Deputy National Chairman (North), Shaibu Lawal, who represented the party’s National Chairman, John Odigie-Oyegun.